I’m a soup gal. I love soups of all kinds, but this one is great because not only does it have a great flavor but it’s hearty enough that if you add a hunk of bread and a glass of wine you can call it Dinner. I like that in a soup. Wrap the thyme and rosemary sprigs in a piece of cheesecloth and tie in a knot, or tie with kitchen twine. Heat the butter in a large, heavy stockpot over a medium flame. Add the onion, pancetta, and garlic and saute until the onion is tender (about 5 minutes). Add the broth, beans and herbs. Cover and bring to a boil over high heat, then decrease heat to medium and simmer for approximately 20 minutes. At this point, remove the herb packet and discard it. Measure out 1 cup of the mixture and either puree it in a blender or, if you have an immersion blender, put one cup in a larger (4 cup) glass measuring cup and puree it using the immersion blender. Return the puree to the rest of the soup, cover and return to a boil over high heat. Add the macaroni, cover again and boil approximately 8 minutes, so that the pasta is done “al dente.” Season with salt and pepper. 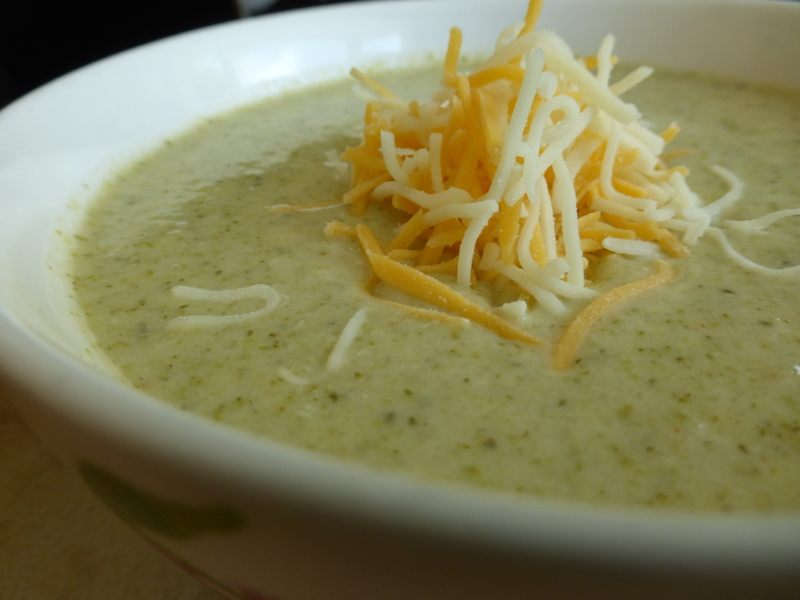 Serve the soup sprinkled with parmesean cheese and drizzled with olive oil. In large stock pot, saute onion in olive oil over medium low heat until soft (about 5 minutes); Add garlic, green and red peppers and saute 3 minutes more. Sprinkle seasonings over vegetables, then stir in Rotel, chicken broth, tomato paste and water. Bring to a boil and reduce to a simmer. Simmer for at least 30 minutes, slightly covered. Add chicken meat. Put cornmeal in a small cup and stir small amount of hot water in to make a loose paste or slurry. 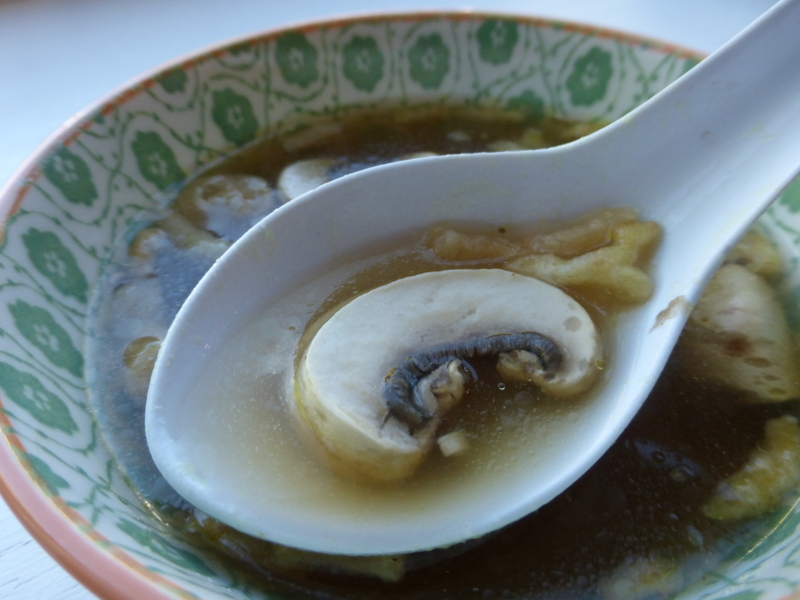 Pour in to soup. Put tortilla strips into soup. Simmer for 10 minutes or so, as it will thicken up. Serve it with sour cream, avocado, cheddar and jack cheese, etc as toppings.